Audioboom / How effective is Angelina Jolie as a campaigner? 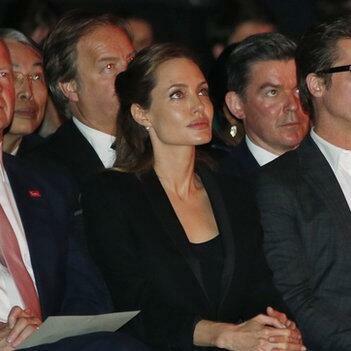 How effective is Angelina Jolie as a campaigner? #UN envoy Angelina Jolie has long been a campaigner for #refugees and other victims of war - but has up to now probably been better known as an Oscar winning actress. In this Audioboo, the #BBC's Philippa Thomas speaks to campaigner Bea Campbell - a British writer with decades of experience as a socialist, feminist green and pacifist activist - about Angelina and her effectiveness as a campaigner.